Too often, trading systems that looked good last year, in an advertisement, or during computer back-testing, lose money as soon as you start trading them. 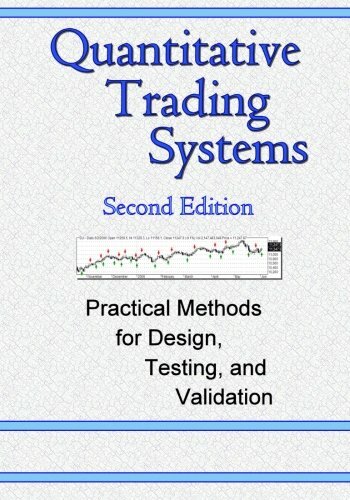 This book explains why that happens, and gives detailed techniques for developing systems that will be profitable. Manufacturer: Blue Owl Press, Inc. Publisher: Blue Owl Press, Inc. Studio: Blue Owl Press, Inc. Brand: Blue Owl Press, Inc. If you have any questions about this product by Blue Owl Press, Inc., contact us by completing and submitting the form below. If you are looking for a specif part number, please include it with your message.